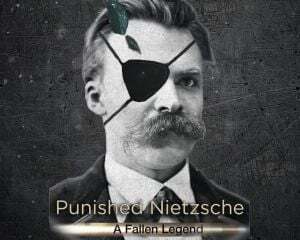 Community Blog by Punished Nietzsche // I've been playing Symphony of the Night for years, and i just discovered the actual use of the Shield Rod. I can't believe it took me so long! how many things are still hidden from me in this game? I've been playing Symphony of the Night for years, and i just discovered the actual use of the Shield Rod. I can't believe it took me so long! how many things are still hidden from me in this game?